The company added that it was taking decisive actions to make the business "Fit for Future" by stepping up competitiveness, reducing costs and improving cash flows. Net (after-tax) profit stood at Rs618 crore while earnings before interest, tax, dividend and amortisation (EBITDA) stood at Rs1,468 crore. 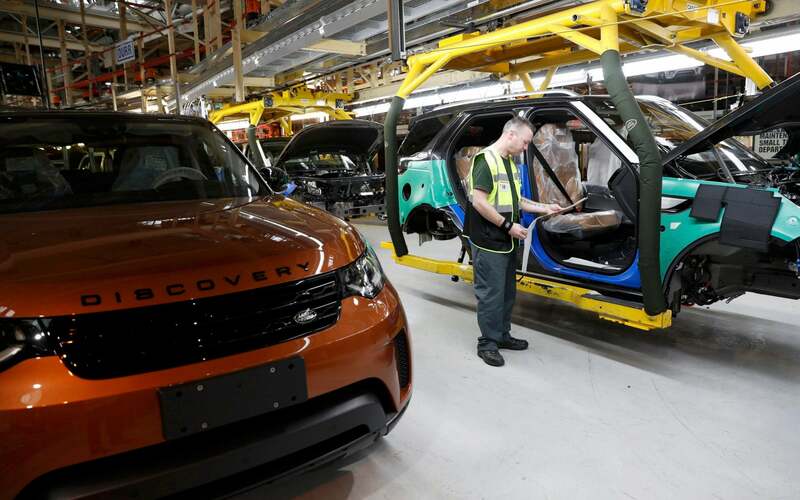 JLR, which has its engine manufacturing centre at the i54 to the north of Wolverhampton, and vehicle plants at Solihull, Castle Bromwich and Halewood in Merseyside, reported a £273 million pre-tax loss for the last three months of 2018. JLR performance impacted by challenging market conditions particularly in China and inventory corrections. "The Turnaround 2.0 strategy is delivering well with a continuing portfolio of product launches, which are the requisite building blocks for sustainable growth", chairman N Chandrasekaran commented. "We continue to work closely with Chinese retailers to respond to current market conditions". But analysts expect JLR to struggle to generate profit with China's economy projected to slow further this year after growth eased to its weakest pace in nearly three decades in 2018. This is expected to result in a one-time exceptional redundancy cost of around £200m. They are down 52% in the past year on concerns about Jaguar Land Rover's waning sales, profitability and high capital-expenditure requirements.